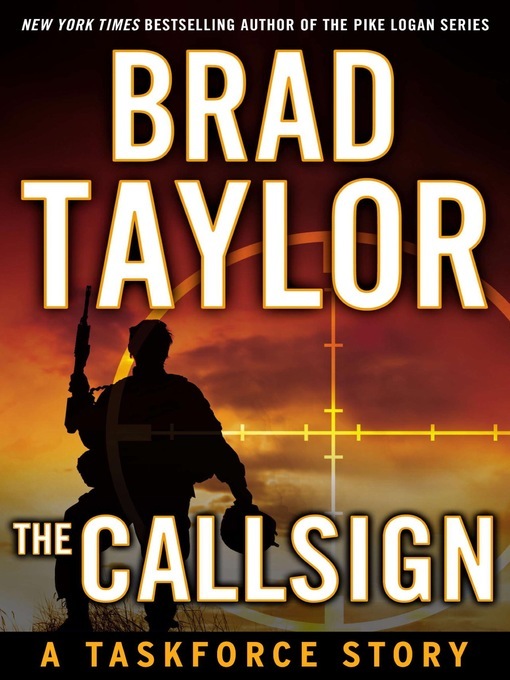 Propulsive, compelling, and told with unparalleled realism, The Callsign brings readers new insight into the origins of Pike Logan and the Taskforce as they execute the first Omega operation in a relentless and action-packed short story. Commissioned at the highest level of the U.S. government, and designed to operate outside the bounds of U.S. law, a new counter-terrorist unit known as the Taskforce has just been formed, but not fully tested. Until now. Pike Logan has been given a team of operators drawn from the CIA's National Clandestine Service and the military's Special Operations Forces without any say in selecting the men on which he must depend. While executing a full mission profile exercise on U.S. soil, a target of opportunity appears before the Taskforce is deemed mission capable. Forced to execute, Pike and his team are sent to Yemen to track their first real target. The future of the Taskforce depends on their success, but when Pike is challenged by one of his own, their clear-cut mission teeters on the brink of disaster. The price of failure will reverberate much deeper than the loss of the target—straight into the presidency itself. Includes an excerpt of the Pike Logan novel, The Forgotten Soldier.